The University of Wisconsin women’s volleyball team remains undefeated, moving to a 5-0 record off a very successful tournament at Kansas State. The Badgers got the ball rolling Friday, when they opened up the tournament against Syracuse. They quickly began to overpower the Orange in the first set, shutting them out 25-9. Freshmen Dana Rettke and Sidney Hilley were a dynamic force during Friday’s matchup, and combined with senior Kelli Bates — UW was just too much to handle for Syracuse. 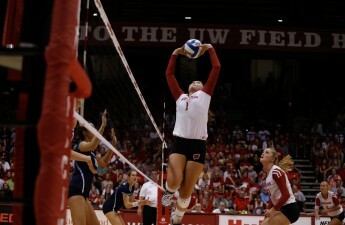 Friday’s success continued for the Badgers when they took on Arkansas. The showoff between the Razorbacks and the Badgers was one of the most intense ones of the tournament, since both teams were undefeated in season play until this point. 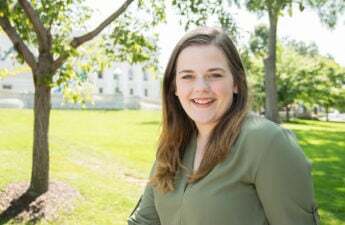 This content also showed the strength of the Badgers, with everyone from Bates to freshman Grace Loberg providing crucial moments for the Badgers success. Loberg had a wonderful service night, and managed to go on a six-point run to help overshadow the Razorbacks. At times the Badgers would find themselves behind the Razorbacks, but it was always something they managed to overcome. Wisconsin head coach Kelly Sheffield told UW Athletics that he likes what he has been seeing in this group of players, and he likes the tenacity that this team displays. The tournament concluded Saturday morning, with the Badgers taking on host Kansas State. Even though they already had such a successful run this tournament, the team managed to keep up their high standards, and had yet another three-set shutout game. UW players would also wind up taking home some pretty prestigious tournament honors, with Bates taking home the tournament MVP title, and Hilley and Madison Duello were named to the all-tournament team. 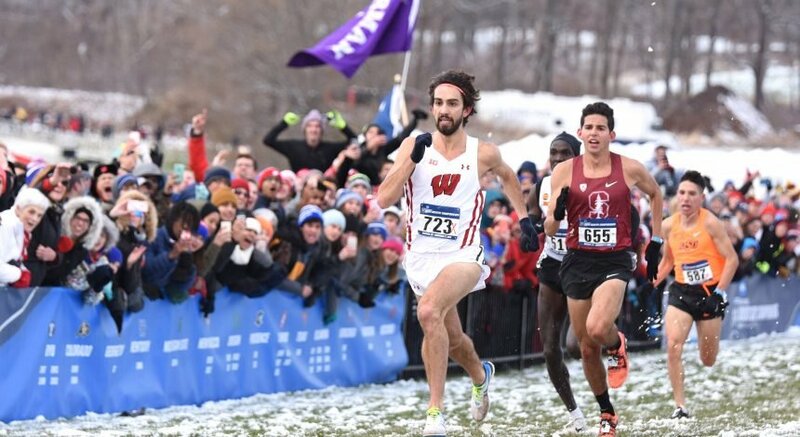 This weekend was a good contest for the Badgers, and helped to show the strength of this year’s freshmen class. Sheffield is pleased with what he is seeing with his team and how well they’re managed to work together. Wisconsin heads home next weekend to host their own tournament, HotelRED, starting Sept. 7th. The Badgers welcome Lipscomb and Texas A&M to the Fieldhouse for what is sure to be a great weekend series.